Culture and traditions are a mirror of a country or any part they belong to and those things which are woven with the values of culture and traditions are known best among all. It started its journey in 2004 with Nandini Creation and currently it is working with our Creation, Nandani Creation Ltd. Known for its best ethnic wear, Kurtis with traditional designs it has embarked on its journey to mark its name on top of designing world. Its Kurtis come with various different designs with different colors and sizes that look awesome. If someone is going to wear them they feel like they may have worn a tradition that embellishes them with ethics and with ethnicity. Designer kurtis are a very good choice for any occasion. Fine fabric is used to manufacture designer kurtis/tops. Delicate and intricate designs in designer kurtis adds an elegant and special touch to the outfit. Palazzo pants are long trousers that are loose at the bottom and wide leg which extends from the waist region. As these pants flares out from the waist so it is extremely comfortable during summer season. The salwar kameez is a traditional outfit worn by Punjabi women. It comprises a pair of trousers known as the salwar and a tunic called the kameez. The traditional kameez top is a loose-fitting, knee-length tunic with long sleeves. Fusion as the word itself symbolysis combination of different styles like dresses, jumpsuits, tops, jackets etc. Lets come and explore our variaty of apparel wears. 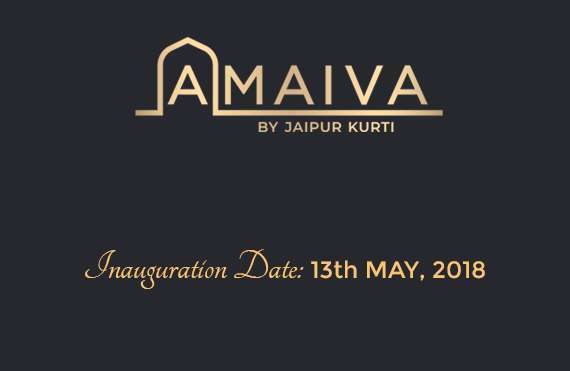 Nandani Creation Ltd is launching its first flagship store with a name “Amaiva”!!! “Amaiva” is the new Brand of Nandani Creation Limited. 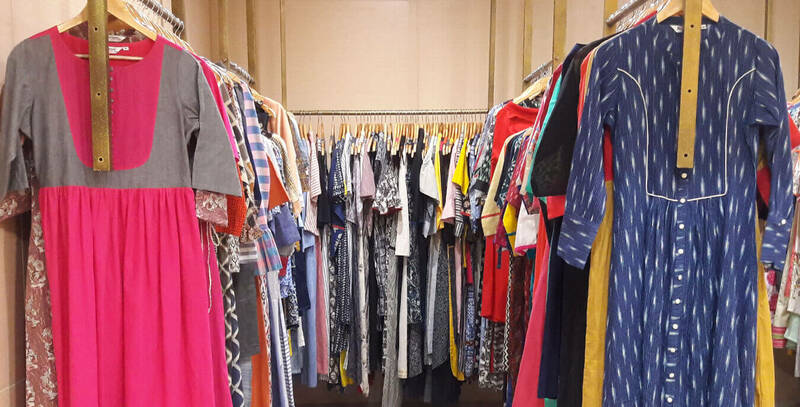 The Brand owns a diverse range of Dresses and Tunics, Tops, Kurtis, Jackets, Jumpsuits, Suit Sets, different variety of Bottom Wears etc. for women in a variety of colors and combinations. At Amaiva you will find plenty of styles in kurtis, kurta, bottom wear, and dupattas to add to your closet. 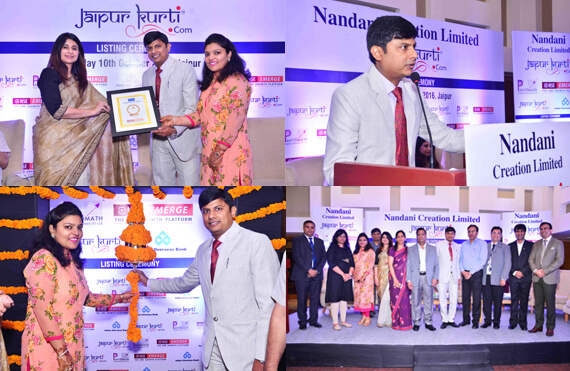 Nandani Creation Ltd, better known by its brand name Jaipurkurti.com, made a stellar debut on the NSE's SME exchange platform Emerge on Monday with the share prices rising 20% to Rs 33.60. The IPO, which was open for subscription from September 28 to October 3, was oversubscribed by 1.5 times with Edelweiss subscribing to more than one third of the issue size. 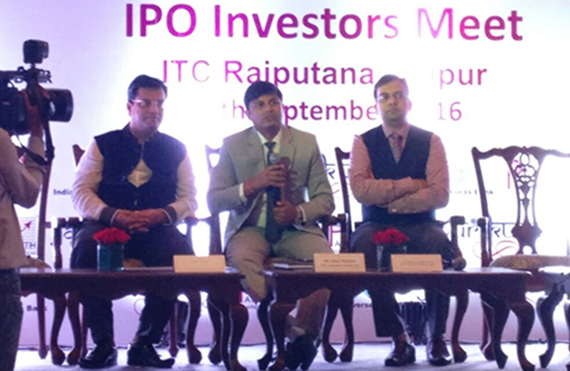 Jaipur-based apparel manufacturer Nandini Creation Ltd, IPO Investors Meet is organized in ITC Rajputana. Merchant banker Pantomath Capital Advisors along with Indian Overseas Bank has filed the draft prospectus of the company with NSE Emerge-the SME platform of NSE. 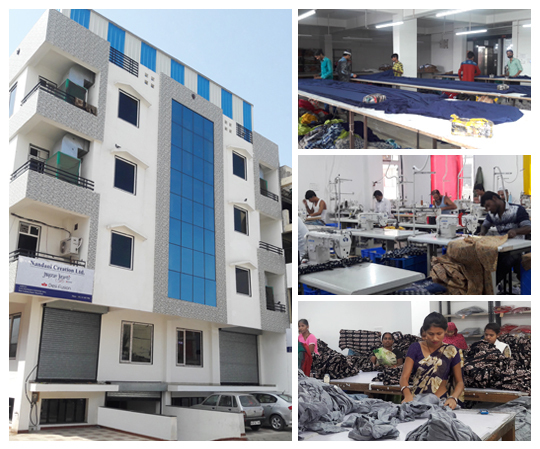 Nandani Creation Ltd is engaged in manufacturing and trading of women fashion apparels and has e-retail distribution network model for the products. Nandani Creation Ltd proposes to make a fresh issue of 14,55,000 equity shares at a price of Rs 28 per share including share premium of Rs 18 per equity share. 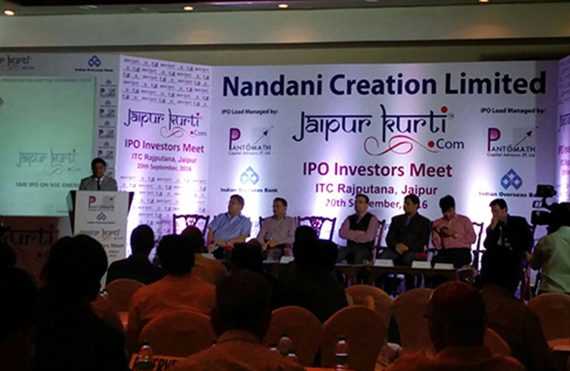 Nandani Creation, a Jaipur based manufacturer and trader of women's fashion wear, is planning to raise Rs 4.04 crore through an initial public offering (IPO). The prospectus has been filed by Merchant banker Pantomath Capital Advisors along with Indian Overseas Bank. The company proposes to issue 14,55,000 equity shares at a price of Rs 28 per share including a premium of Rs 18 per equity share, a news agency said quoting Pantomath group MD Mahaveer Lunawat. Our Company Nandani Creation Limited, incorporated in the year 2012, is engaged in manufacturing and trading of women apparels like kurtis, dresses, ethnic tops, palazzo, pants, patiala, salwar suits, dupattas, skirt, etc. Our brand is best known for its ethnic wear, kurtis with traditional designs having wide range of colour, patterns and sizes.